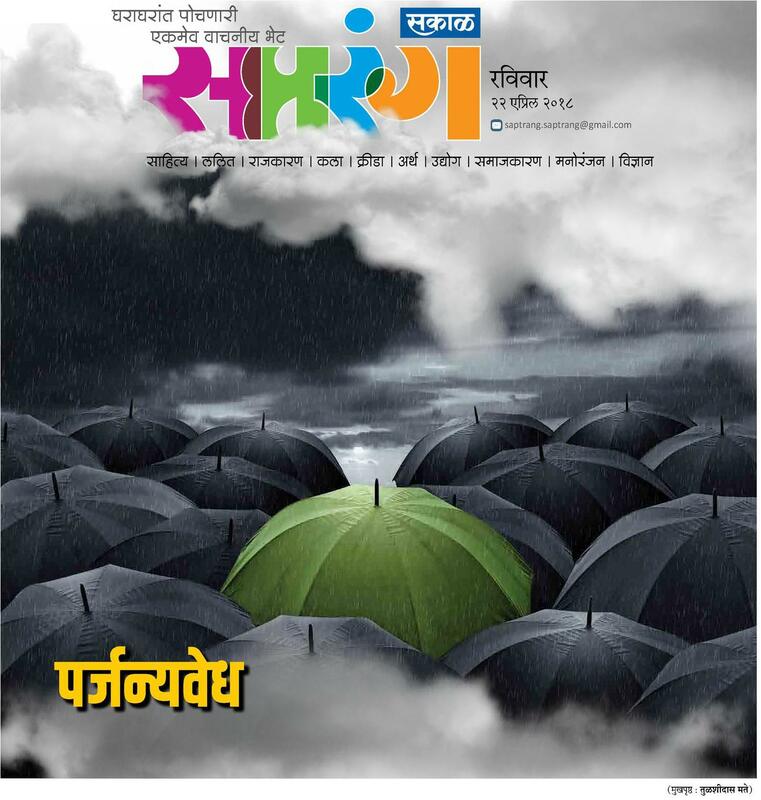 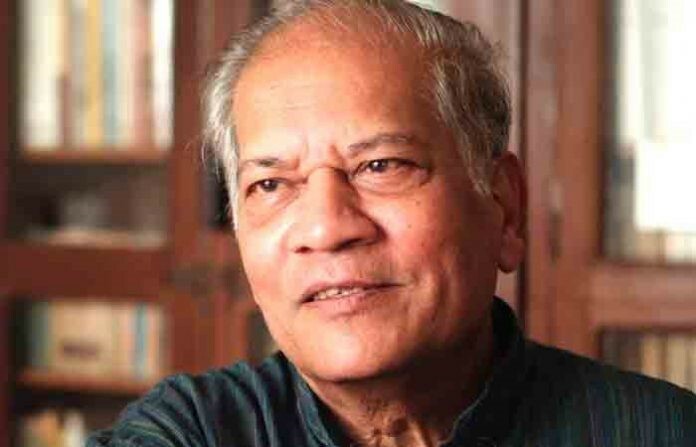 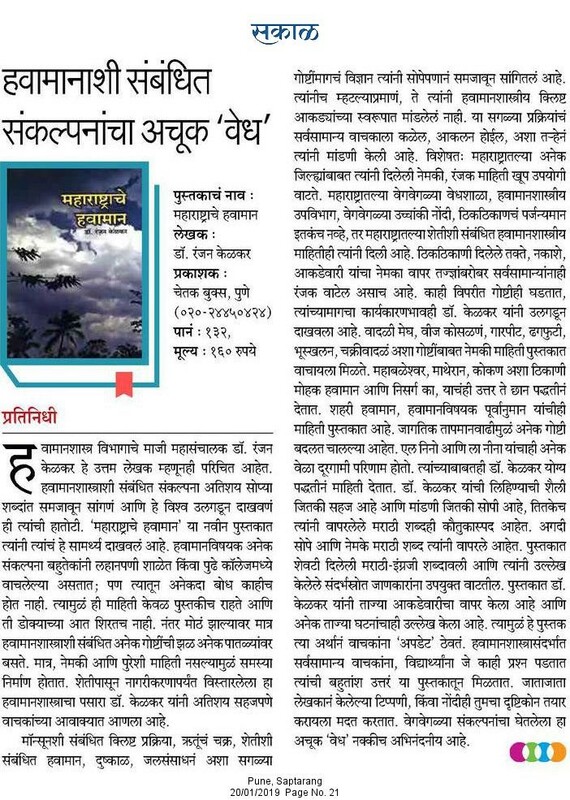 Sakal Saptarang in its 20 January 2019 issue has published a review of the book “Maharashtrache Havaman” authored by Prof. R. R. Kelkar. 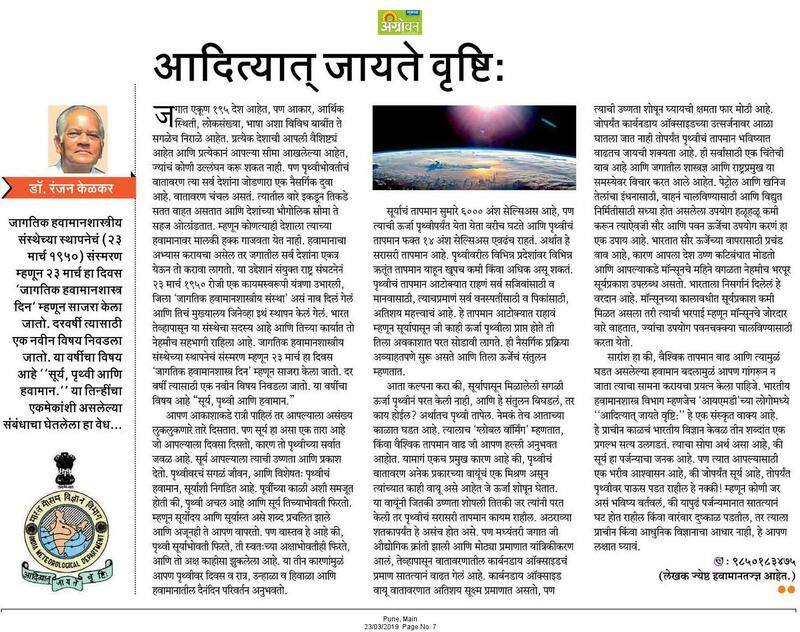 Prof R R Kelkar has published an article in Marathi in the 22 April 2018 issue of Sakal Saptarang. 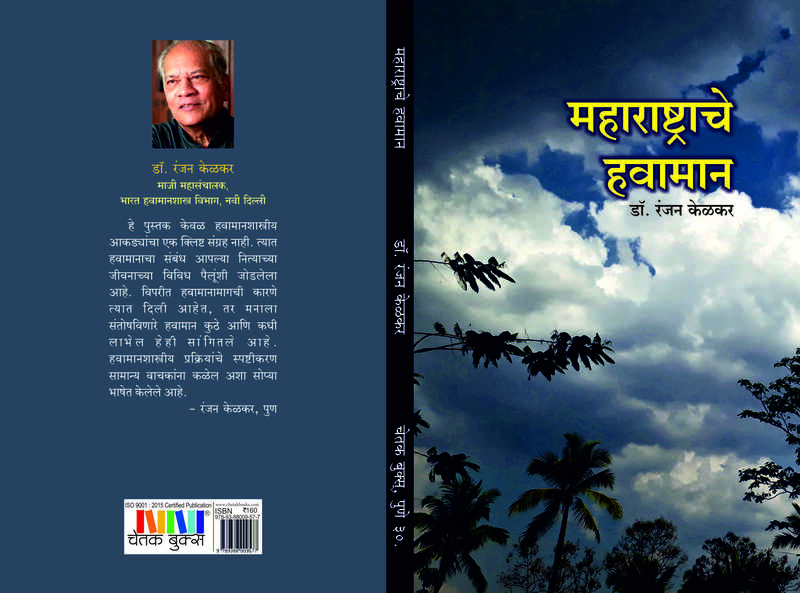 It discusses the prospects of the 2018 monsoon in the backdrop of the recent long range forecast of IMD. 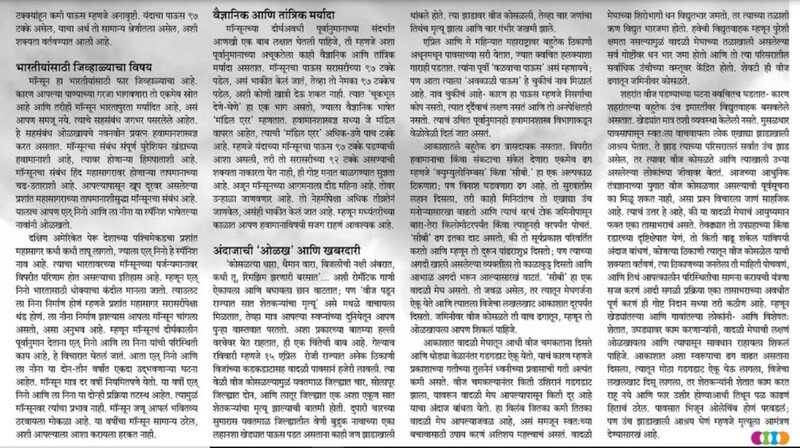 Click on the thumbnails to read.